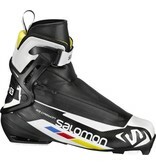 It has great performance along with dissociated lacing system and Custom Fit. 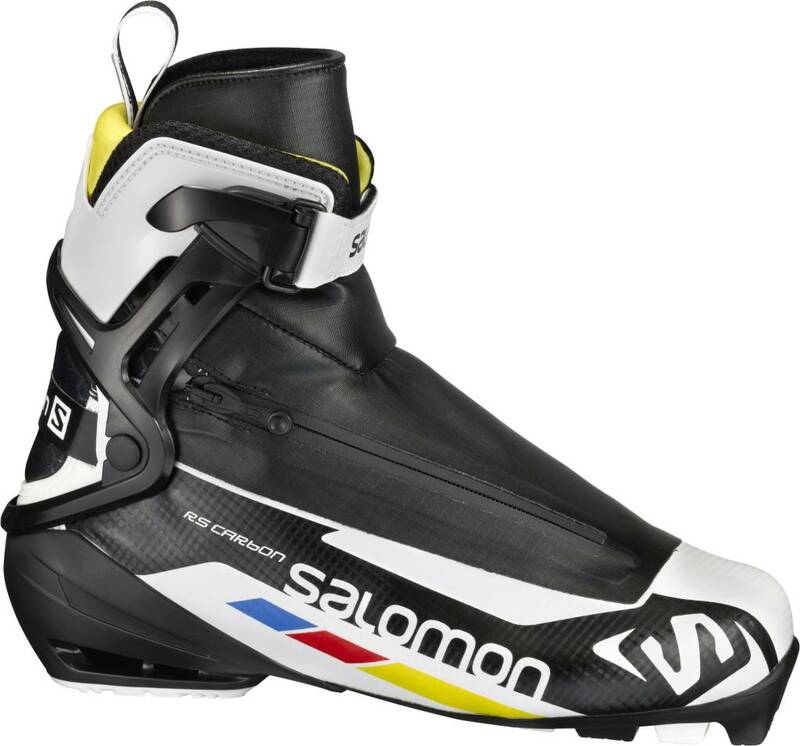 That's why RS Carbon is the race boot chosen by many athletes and club skiers who want a slightly bigger fit. Click here for size conversion chart.